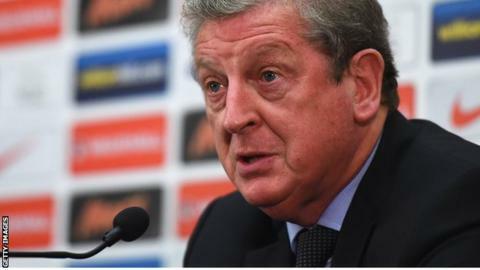 "In the almost two and a half years Roy Hodgson has been in this job, he has nimbly and diplomatically avoided club versus country confrontations. Here, over Daniel Sturridge, he moved to head this one off at the pass by speaking with Brendan Rodgers over the matter on Wednesday. "Almost his first public utterance on naming his Sturridge-free squad was to declare there were 'no problems, no conflict at all' between England and Liverpool, and that there was no question of him having to do any manoeuvring. "However, with four Liverpool players in this squad, besides the absent Sturridge and the injured Glen Johnson and Jon Flanagan, Hodgson must know how much England needs Liverpool to be kept onside."